Fuel Efficiency or Mileage is one of the key as well as the biggest selling points for vehicles in India. 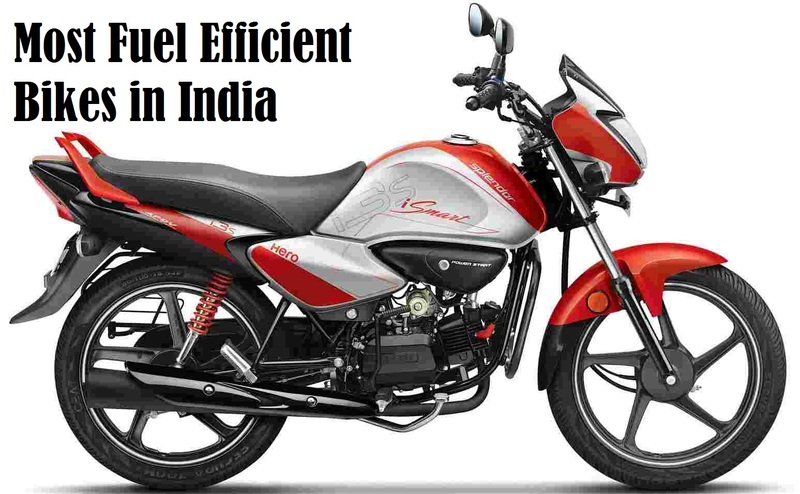 Like the car manufactures, the two wheeler manufacturers are also constantly striving to get better fuel mileage from their vehicles. 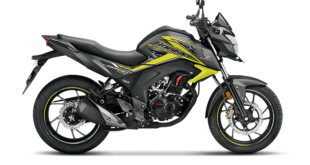 Especially the bikes in the 100-125cc segment are looking to reach the triple figure mark in terms of mileage, since sales in this category are affected by the fuel economy figures the most. Hero and Bajaj are two manufacturers who are currently right in front of the mileage war occupying 9 out of the 10 spots. Not so surprisingly but still astonishingly, out of this 7 spots are occupied by bikes from Hero MotoCorp. This is one of the reasons why Hero MotoCorp is the largest bike manufacturer in India currently. 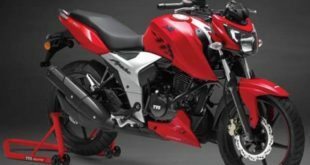 Here in this article we have compiled a list of top seven best mileage bikes in India 2017 for you with price, pics and details. 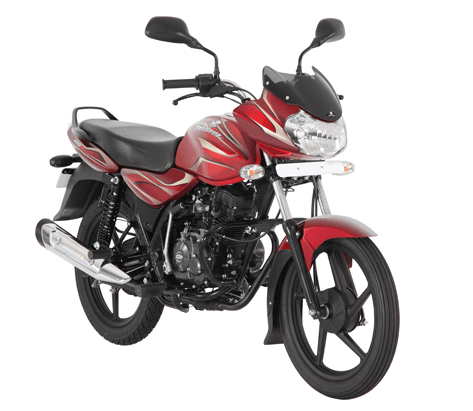 Bajaj recently launched the new Platina ComforTec that has a stunning claimed mileage of 104 kpl. Priced at around INR 43,000, it is also very easy on the pocket. The new bike is powered by a DTSi-equipped 102 cc engine that pumps out a max. power of 8.1 bhp at 7,500 RPM and a peak torque of 8.6 Nm at 5,000 RPM. It has features like electric start and alloy wheels. Additionally, it has a long travel suspension for added passenger comfort. The iSmart is the technologically advanced version of India’s favorite bike, the Splendor. It comes with start/stop technology which has helped it in achieving a very impressive fuel efficiency of 102.50 kpl. 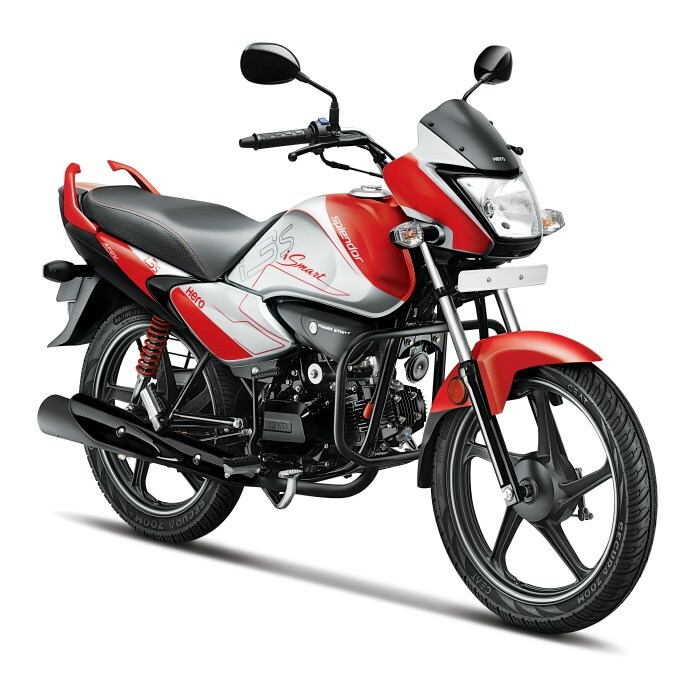 The Hero Splendor iSmart is powered by a single cylinder 97cc engine which pumps out 7.6 bhp of power @ 7,500 rpm and 8 Nm of torque @ 4,500 rpm. Hero has also tried to spice up the looks a bit with added styling and a slightly unusual paint scheme which certainly helps in increasing the appeal of the bike. 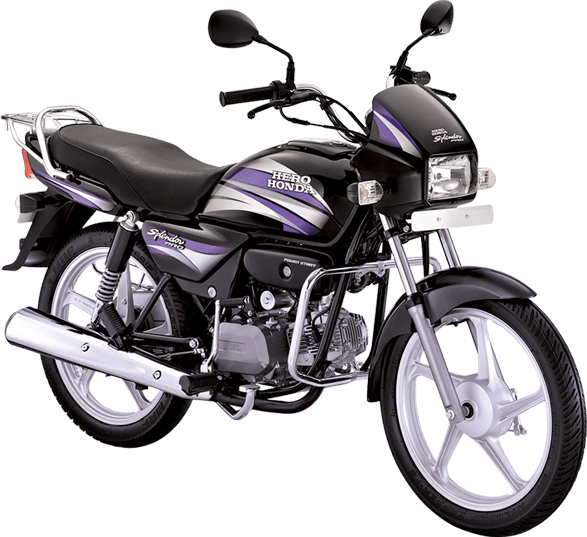 The 2015 Bajaj CT100 rivals with the Splendor/CD-Dawn from Hero MotoCorp. Though the CT100 is cheaper than the Platina, it gets almost the same features like the SNS rear suspension. That said, the CT100’s engine misses out on DTSi tech and due to this, it produces marginally lesser torque than the Platina. The CT100 recently got a new budget variant i.e the CT100B. 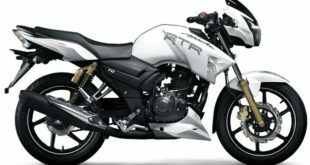 This model comes with a round headlight in place of the bikini fairing and is as much as Rs 4,000 cheaper! The refreshed Platina by Bajaj grabs the next spot on the list of the most fuel efficient bikes in India with a claimed mileage of 96.9 kpl. The Indian motorcycle manufacturer has been able to add some style to the Platina with the latest update. A black finish is used on most of the lower half of the bike’s body along with alloy wheels to add to the sporty look. The Platina is powered by a 102cc engine from the DTS-i engine family which produces 8.1 bhp @ 7,500 rpm and 8.6 Nm @ 5,000 rpm. The Splendor Pro, which is the second iteration of the popular Hero Splendor on this list, returns a very impressive mileage of 93.21 kpl. 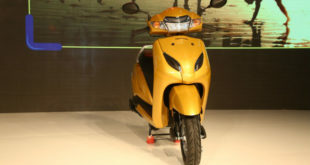 It is powered by a 97.2 cc single cylinder motor which produces 8.2 bhp @ 8,000 rpm and 8.05 Nm @ 5,000 rpm. Styling is like that of a typical commuter bike like and looks very plain. 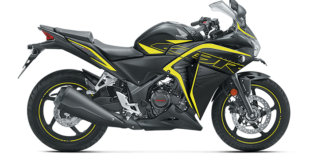 Though, Hero offers a black alloy variant as well to add some sportiness. Also Read- The New 2017 Hero Glamour Unveiled !! India’s very own cafe racer for the masses is easily one of the most interesting bikes by Hero MotoCorp. It is based on the Splendor Pro and gets a classic cafe racer styling and retro features like the round headlamp and tail lamp. Being a cafe racer, the bike can seat only one individual which hurts its commuter bike credentials. 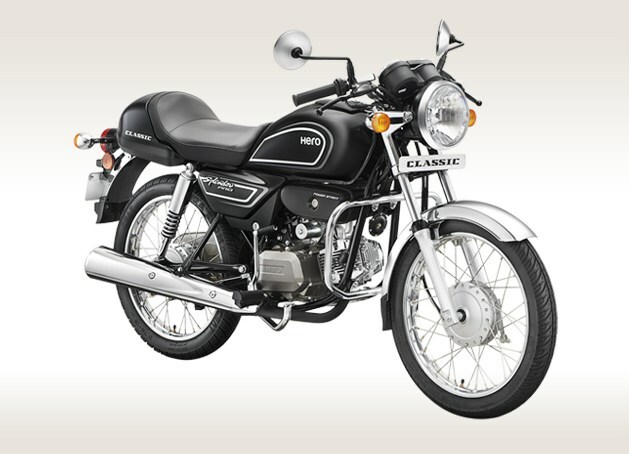 It is powered by the same single cylinder 97.2 cc motor as the Splendor Pro and returns a healthy mileage of 93.21 kpl. 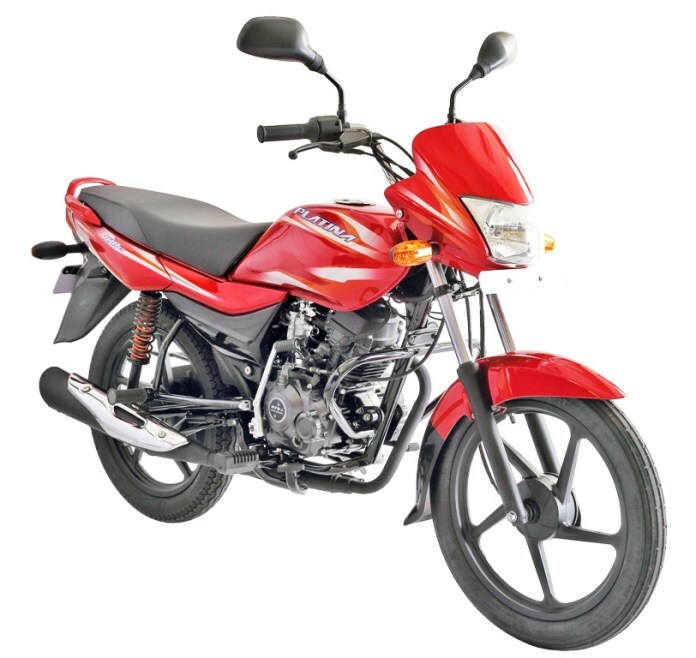 The Discover 100, the smallest member of the Discover family of motorcycles from Bajaj, is last but obviously not the least on the list of the most fuel efficient bikes in India with a claimed fuel efficiency of 90.30 kpl. The bike is equipped with a 94.38cc single cylinder engine which produces 7.6 bhp @ 7,500 rpm and 7.85 Nm @ 5,000 rpm. The Discover 100 is certainly one of the better looking bikes in the 100cc commuter bike segment. 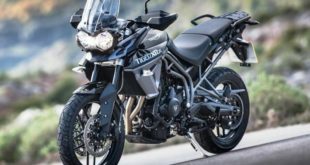 So what are your views on our list of the best mileage bike in India 2017? 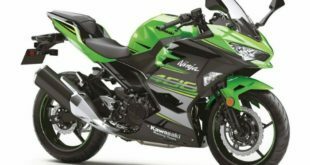 Which is your favorite bike of these motorcycles in our list of best mileage bike in India 2017? Do comment below and let us know. Stay tuned to indiaautoz.in for more posts like the best mileage bike in India 2017.